Trying to get a perfect, vibrant skin seems like a series of never-ending battles against wrinkles, acne, large pores, dry patches, and dark circles. And because our skin suffers from various issues, having a healthy-looking skin seems close to impossible. We get it, you feel tired of trying various types of beauty products just to achieve a flawless skin, but nothing seems effective. Beauty is skin-deep, so you probably need to look through your body’s visible outer layer to finally get a glowing skin. While you can’t control your skin’s exposure to daily pollutants, you can, however, reduce the effects and prevent damage of harmful atmosphere to it. Luckily for you, there are a lot of available home remedies if you want to have a healthy, glowing skin. You no longer have to buy over-the-counter skin care solutions because these items can be easily found at home. Just follow the steps below if you want to keep your skin smooth and flawless. 1. 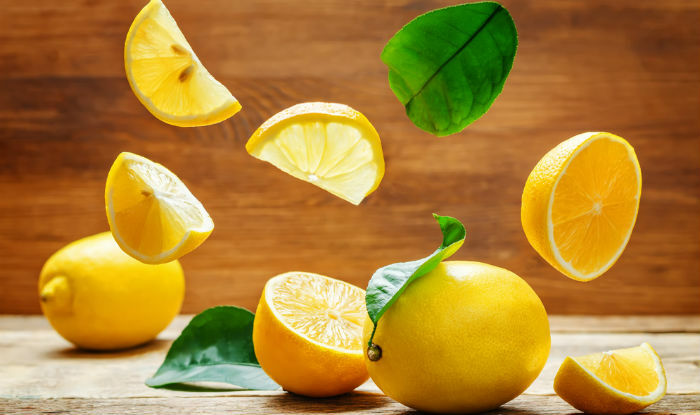 Apply fresh-squeezed lemon juice to your entire face and neck. Leave it on for 10 minutes and then wash it off with lukewarm water. 2. Another option is to squeeze one-half lemon juice and mix one to two tablespoons of raw honey in it. Apply it on your face, leave it on for 15 to 20 minutes and then rinse it off. 3. To exfoliate your skin, mix two teaspoons each of lemon juice and sugar. Apply the mixture on your face, neck, and hands. Scrub in a circular motion and leave it on for 10 minutes. Then rinse it off with lukewarm water. Follow this remedy once a week to enjoy a glowing skin. 1. 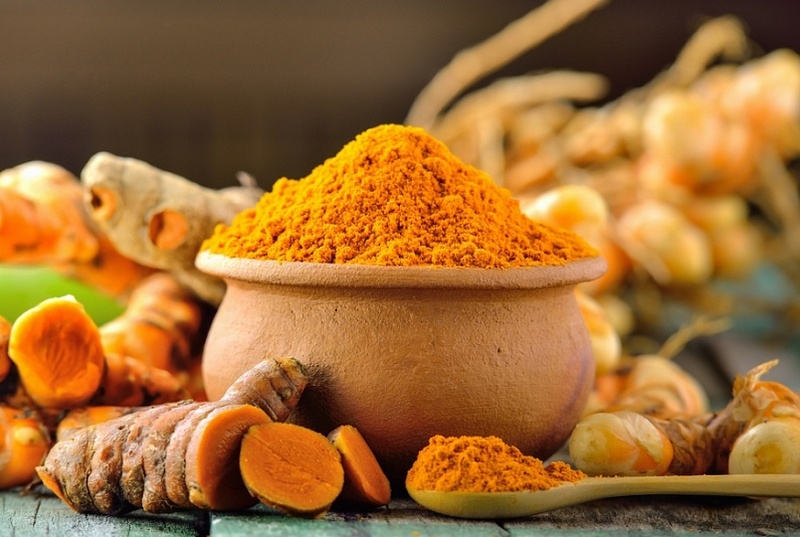 Make a paste by mixing equal amounts of turmeric powder and a gram flour with a little water or milk. Apply it evenly on your skin and leave it on until it dries. 2. Wash it off with lukewarm water while scrubbing your skin gently in a circular motion. Follow this remedy once a week to lighten your skin tone and remove scars. 1. Apply raw honey directly on your skin. Let it dry and rinse it off with lukewarm water. 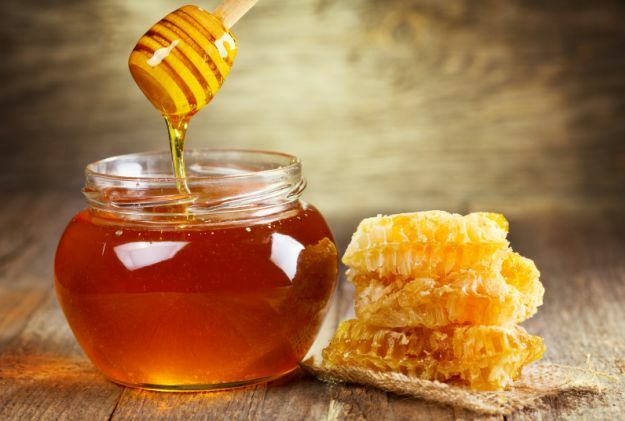 The honey will deeply moisturize the skin, making it soft and supple. Apply it daily. 2. Mix two teaspoons of milk and one teaspoon of honey. Then add one teaspoon of flour and mix it in well and apply it all over the face. Leave it on for 20 minutes and rinse it off with warm water. Use this face mask once a week for a smooth, clear skin. 1. Mix one teaspoon of baking soda with one teaspoon of water or lemon juice to make a paste. Cleanse your face and use this paste to gently exfoliate the skin. Finally, rinse your face with lukewarm water and pat it dry with a towel. 2. Mix 1 teaspoon baking soda with 1 teaspoon of raw honey. Apply this mixture onto damp skin and massage gently for just one minute. Then wash with lukewarm water. Finally, splash some cold water on your face to close the pores. Note: Don’t use baking soda daily on your face. 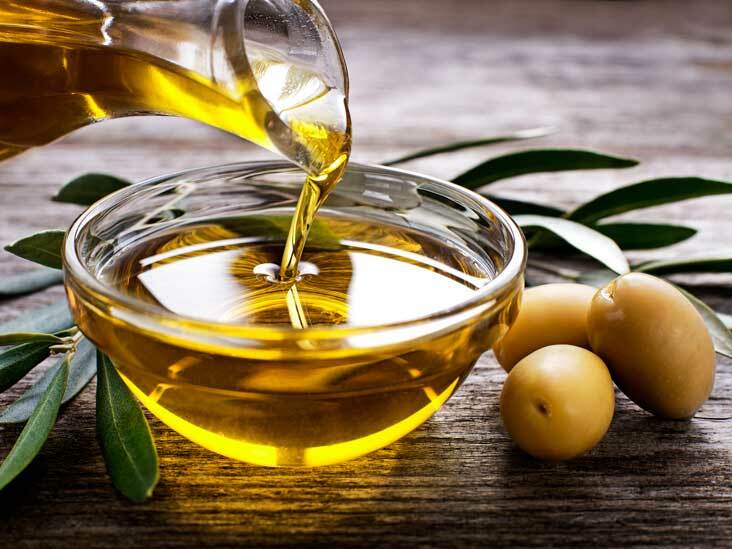 Take a few drops of olive oil and apply it on your face. Massage it daily if you want an instant glow. 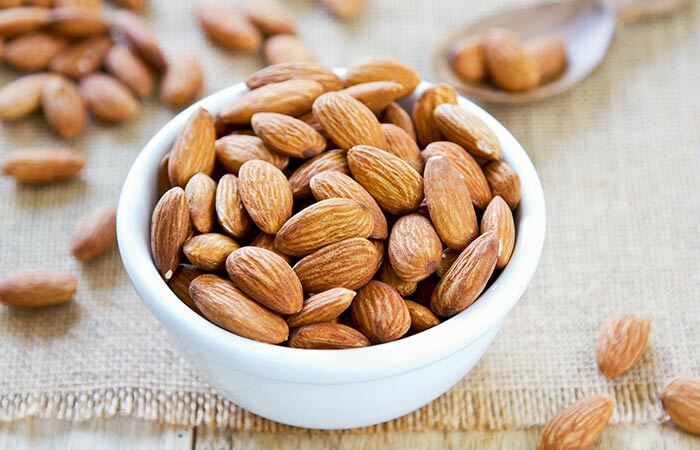 Take one tablespoon each of almonds and honey and two tablespoons each of yogurt and oats. Mix it well and apply it on the face. Leave it for 15 minutes. Wash off with warm water. This pack will make your skin shiny and fair instantly. 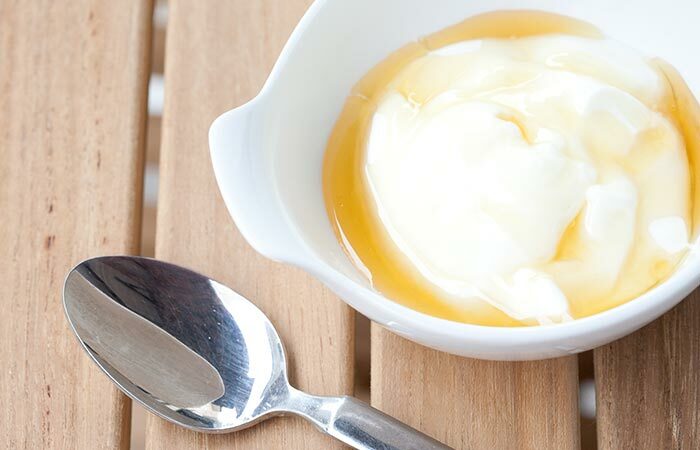 Take two tablespoons of yogurt and one tablespoon of honey. Mix it well and apply it on your skin. Leave it for 15 minutes. After that, wash off with normal water. You can use this face pack on a daily basis. Take half banana, mash it, and add one tablespoon of yogurt and one egg white. Beat them together and apply it on the skin. 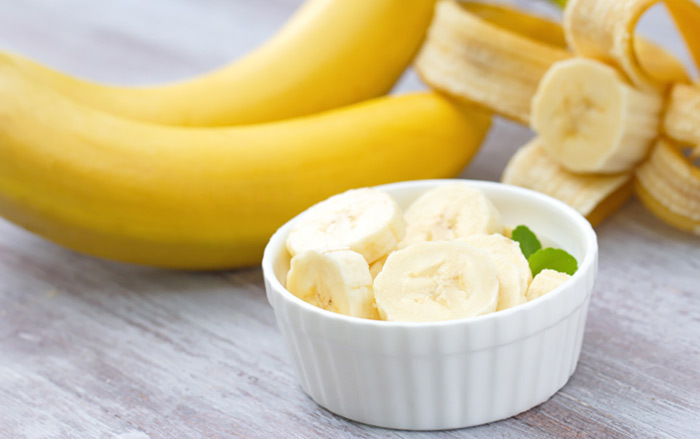 Banana can give a healthy facial glow in few seconds. 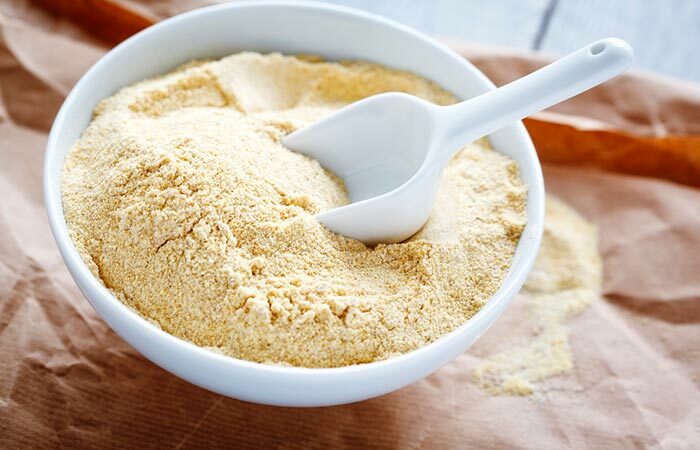 Take two tablespoons of gram flour, then add one tablespoon of lemon juice and one tablespoon of milk in it. Apply it on your skin and let it dry. Wash off after 15-20 minutes with warm or lukewarm water. Achieving a healthy, glowing skin is not as difficult as you think. In fact, taking care of your skin already means making your entire body healthy. From eating the right food to adopting a healthy lifestyle, these are all vital in having not only a youthful and beautiful skin but also in improving your mental and physical strength. As they always say, “beauty comes from within,” so a perfect complexion should start with maintaining good health. 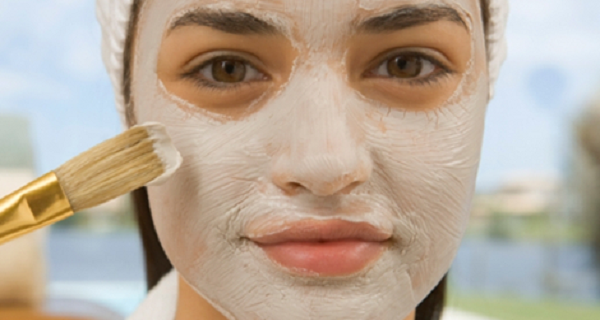 Learn more about other easy home remedies to get a glowing skin. Watch videos below and find out other effective ways to achieve that youthful glow.